What do Christopher Columbus, Jacques Cousteau, Richard Branson and other explorers have in common? That would be Belize, of course. Just when you think that the Earth has been mapped, charted and thoroughly explored from the top of Everest to the depths of the Mariana Trench, you hear of new explorations leading to new discoveries. 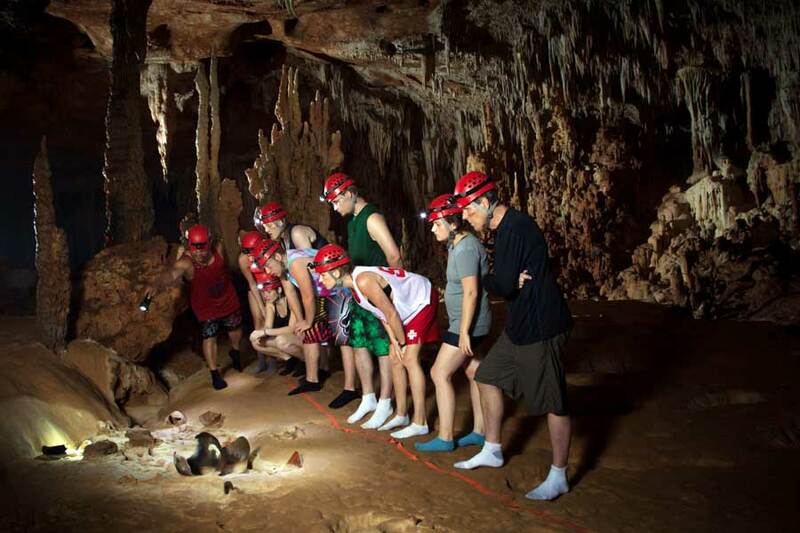 There’s no doubt that humans love exploration and discovery – which may explain one more reason why people love Belize. Okay, there’s also the stunning natural beauty, the incredibly warm, welcoming people, the abundance of culture, the smorgasbord of activities, and more geographic diversity than you can shake the proverbial stick at – pointing to crystal clear turquoise Caribbean waters lapping up against white sandy beaches protected by the world’s second largest barrier reef, savannahs giving way to rolling green pastures, the misty Maya Mountains and seemingly endless rainforests home to exotic wildlife and ancient Maya temples and cities. We digress, but those rainforests and ancient Maya ruins will make an appearance further down this blog. For now, let’s keep talking about discovery. Given that history, exploration and discovery making the news shouldn’t be surprising. But what does surprise many people is just how many things continue to be discovered in Belize. 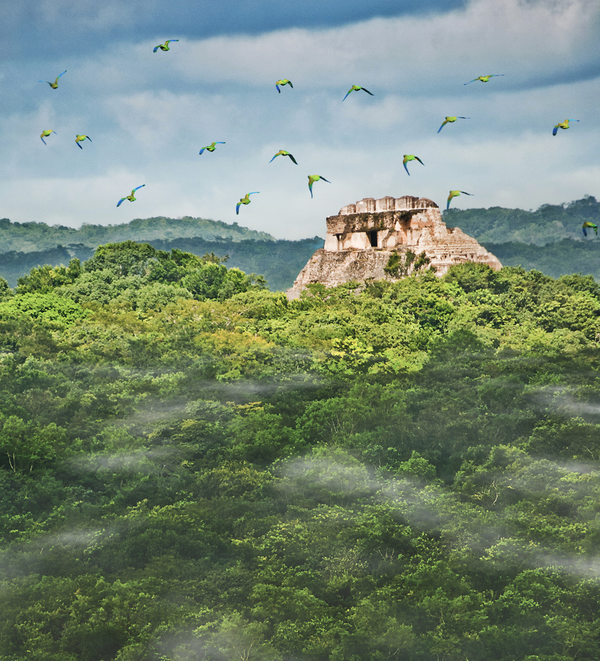 Back in the early days, well after Columbus charted Belize’s coast, people hacked through dense jungles to uncover the vast, beautiful ancient Maya cites of Caracol and Tikal and the smaller yet equally fascinating centres of Xunantunich, Altun Ha, Nim Li Punit and others. And just when we began to think that everything that could be discovered, was discovered, technology revealed new surprises. Aeroplanes led to further discoveries, but were often frustrated by the thick jungle canopy. 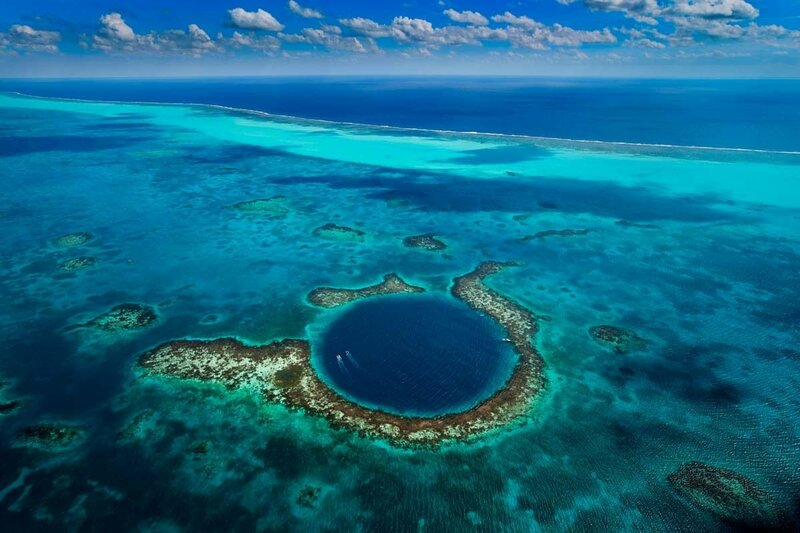 And, in the 1970s, that jaunty French maritime explorer Jacques Cousteau used his invention of Scuba gear and his research vessel Calypso to explore a giant sinkhole near Belize’s Great Barrier Reef, in the process giving it the name of The Great Blue Hole and attracting divers from around the world while increasing our knowledge of how and when Belize was formed. Since then, exploration has continued in Belize, leading to further discoveries such as the ancient Maya ceremonial cave of Actun Tunichil Muknal. 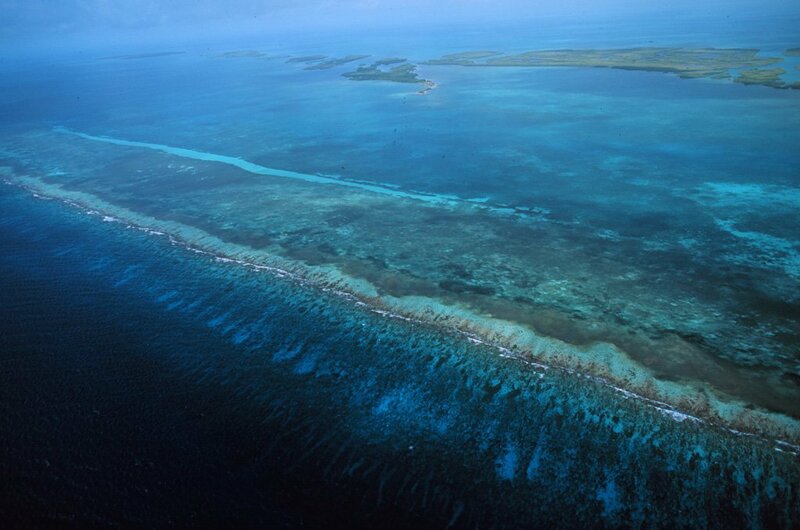 And now, almost 50 years after Monsieur Cousteau’s research, his grandson is returning to Belize with Virgin Group founder Richard Branson and others, along with some very high-tech gear, to continue studying the Great Blue Hole. And what a study it will be. A team of eminent researchers, conservationists, scientists and – fortunately for us – filmmakers, will use the latest in deep-sea submersibles to finally complete a sonar scan of the entire 1,043 diameter, 407 foot deep natural treasure. With two submarines making their way down to the bottom, taking samples and recording features, who knows what new discoveries await? One thing is certain – as long as humankind’s unquenchable thirst for exploration exists, Belize will continue to attract explorers, scientists, adventurers and dreamers of all kinds. Enchanted Belize: The Land Where Fairy Tales Come True! My first trip to Belize was incredible. I spent 12 glorious days in Placencia. I met the nicest,kindest people there.I felt so comfortable. Walking down the beach to get to restaurants,shops was so easy. Everyone says hello, nice smiles. I just loved it! I snorkeled at Gladden Spit…spectacular!! All of the people on the trip were so nice. Made a few friends!! All of the restaurants that I went to had delicious food, prepared perfectly.Great service… and the fruits… so sweet and fresh. The town of Placencia has so much to offer. I have to say it was the most relaxing vacation ever. I am returning to Belize in a few months and staying in San Pedro and Caye Caulker.